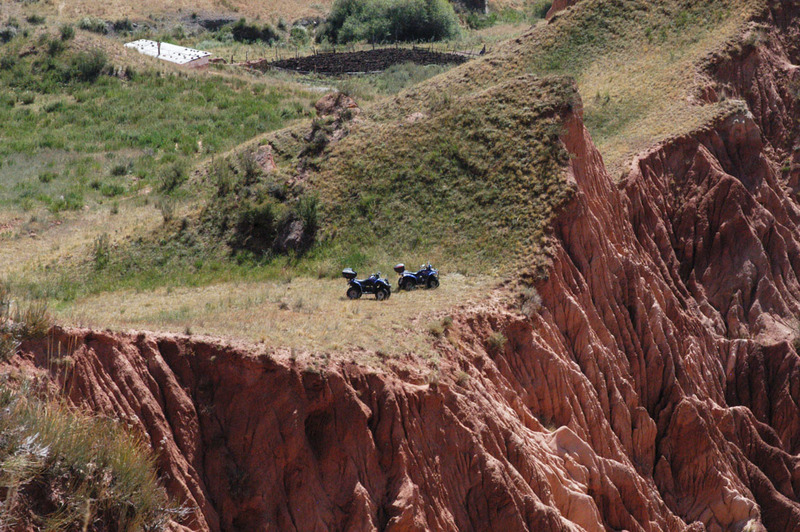 The tour to Kegety pass and then down to the Konortchok Canyons is a somewhat more demanding tour and is about 680 km long. 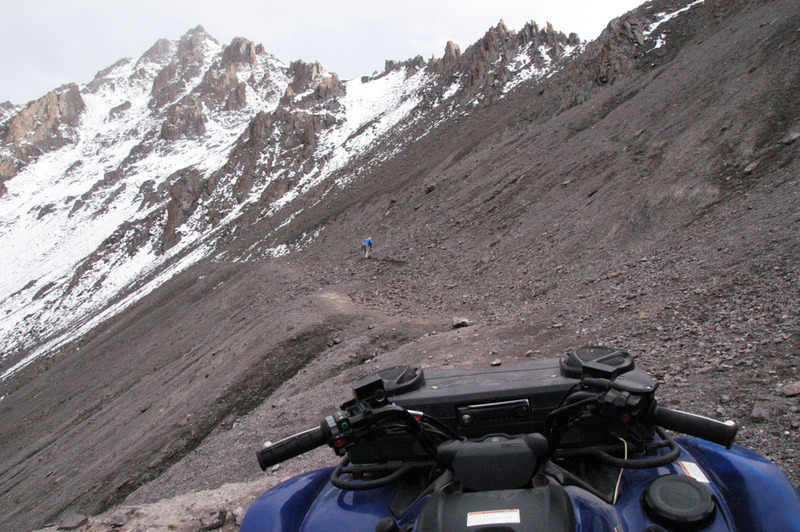 The Kegety pass with 3,780 m, the highest point of this tour. Along this tour, we always come back in smaller towns such as Cholpon-Ata, Kochkor, Kara-Suu, etc. 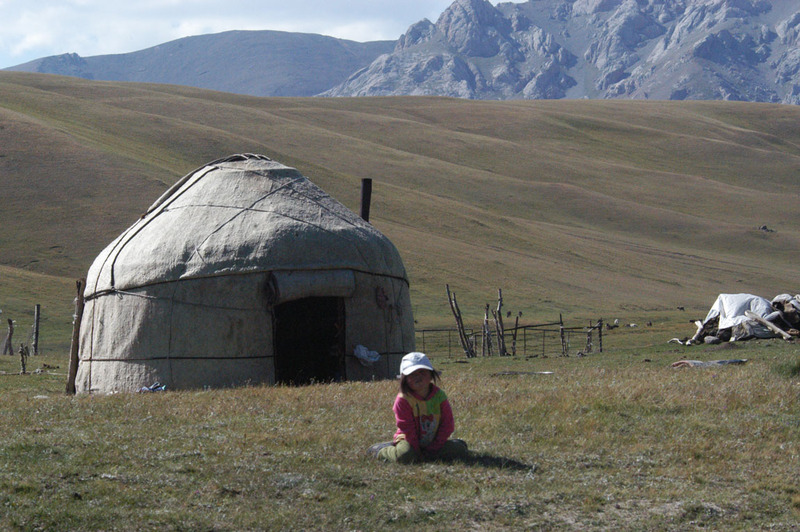 where we get a glimpse into the life, culture, tradition and hospitality of the Kyrgyz people know. Unless we somehow get the chance we will also try to stay in the yurt. 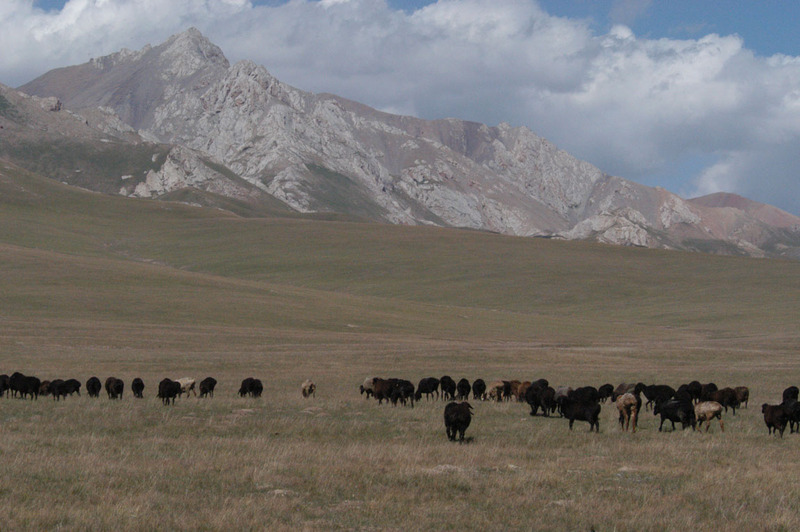 The Son-Kul lake to around 3,016 m, with its surrounding fields used by the Kyrgyz people as a summer pasture for their sheep, cow, horses and yaks. 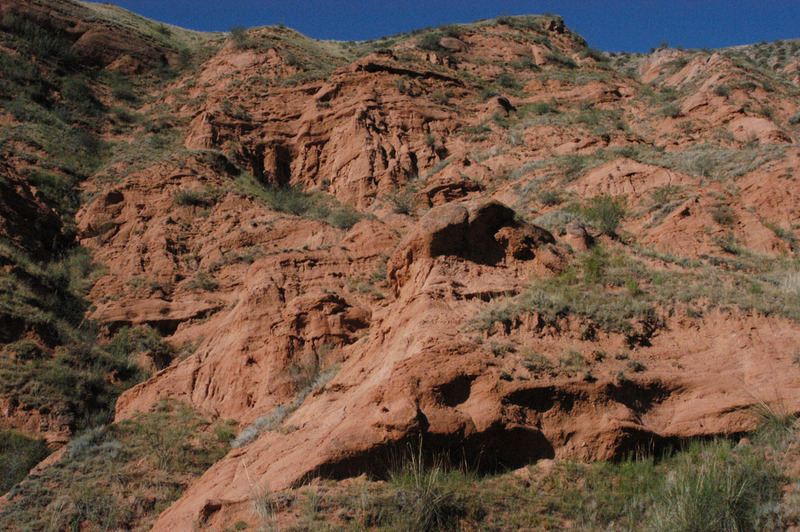 The Konortchok Canyons with its sandstone formations is unique in its kind in the Tian Shan mountain range and can always keep up in terms of beauty, diversity and size perfectly with the Valley of Fire in Las Vegas. The above mentioned prices are excl. Flight. Since 2006, I am average between 8 and 10 months per year in Kyrgyzstan. Originally I wanted to spend there only a vacation with the quad, but I fell in love with the scenery, culture and tradition there. Initially I beat myself by with English, hands and feet only (body language). Today I speak ever - in my opinion - passable Russian. My hobbies besides the quad and motorcycle riding include hiking, mountaineering, rock climbing and archery and photographing. I never thought that this landscape so fascinated me, that I am every year on the new happy to go there and to share my favorite landscapes with you. 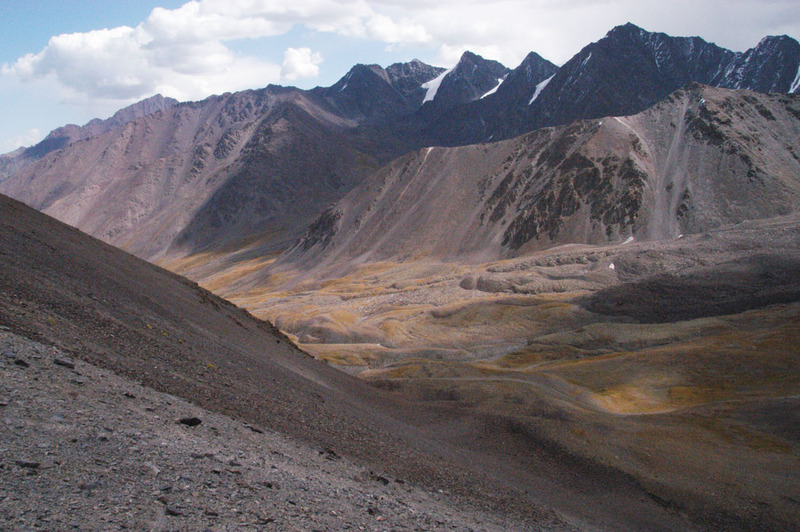 Bishkek, Orlovka, Kegety pass with 3,780 m, Karakol pass with about 3,485 m, Kochkor, Son-Kul lake with about 3,016 m, Orto-Tokoy artificial lake, Balyktschy, Konortchok Canyons, Orlovka and again back to Bishkek (Airport Manas arrival and departure). Arrival at Bishkek airport, are all participants complete, we make ourselves at once on the way toward Kyzyl-Tuu (Jeep or Moschutka - minibus). In Orlovka, the ATV already waiting to take over from where the tour can start right now. 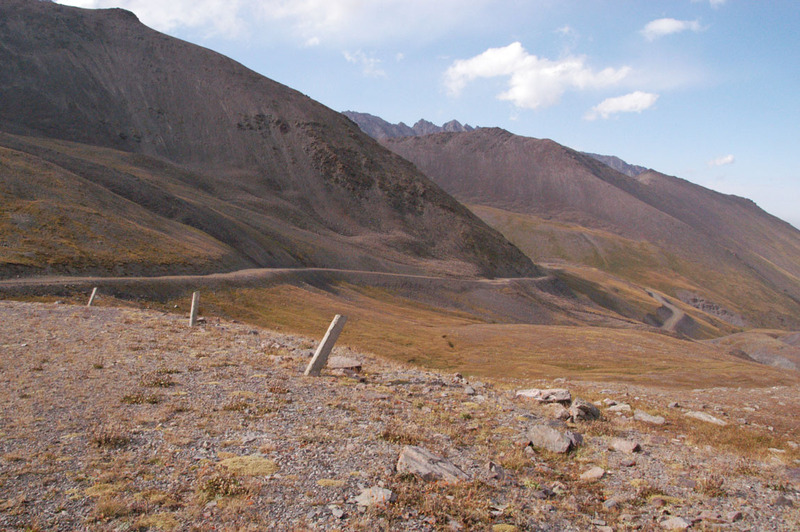 The route Bishkek - Kyzyl-Tuu is about 45 km and takes about ½ hours. In Kyzyl-Tuu spend the night in one of the apartments. By late afternoon there is a safety briefing for all participants regarding driving safety in an emergency situation, etc. And to explore a practical and theoretical training of the ATV with a short tour around the area Orlovka and put the theory into practice. After a hearty breakfast, then goes up to Kegety Pass. 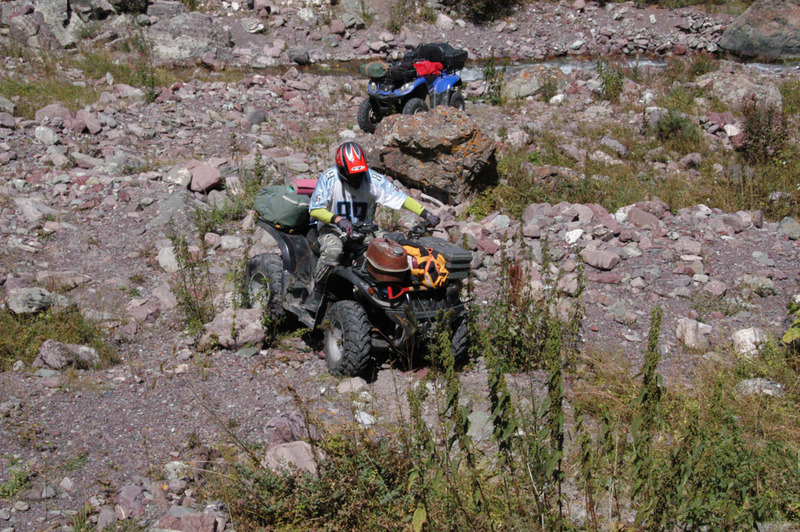 The track to the pass, is already a very demanding and effort for people and ATV. 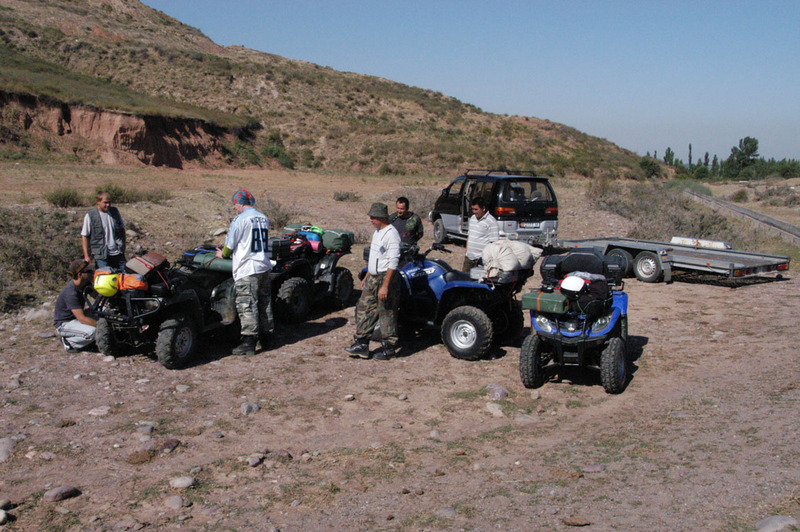 Should one or take the other part of the route itself does not want to found out what ever, so take the tour guides, ATV's and bring it out of the more difficult situations. At the pass, we can expect a fantastic landscape, thou shalt not forget. We will then spend the night somewhere on the way down to another valley, where we set up our camp fire and spend a cozy evening. 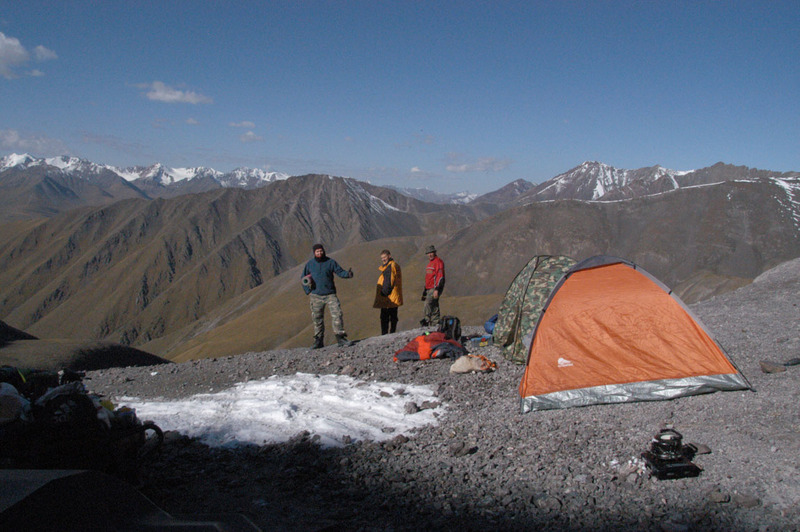 The Karakol pass with 3,485 m will the next day after breakfast taken in attack. The pass is the difficulty of her not a big problem. 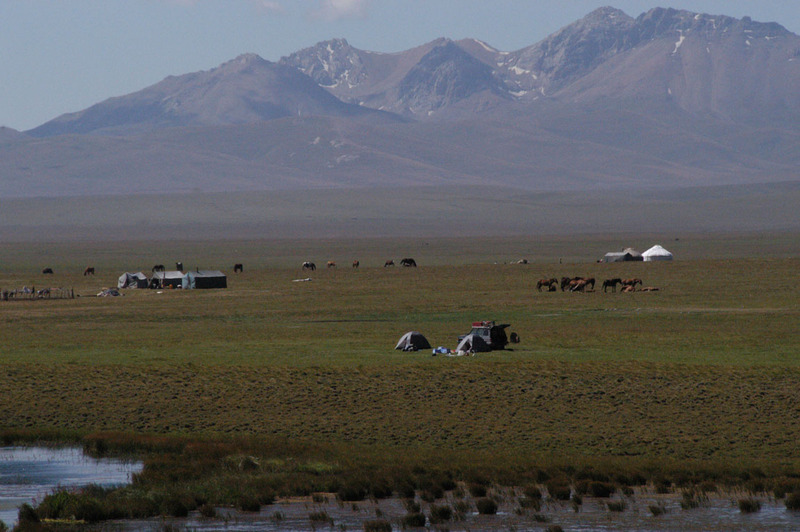 Then we tried to reach our night camp on the northern shore on the Son-Kul lake. Unless there is a yurt to stay put at our disposal, we stay in the yurt. 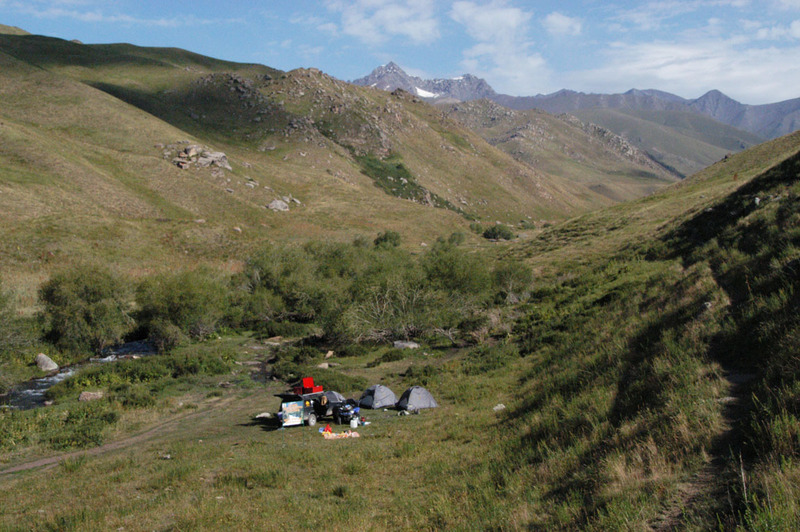 The next morning after a hearty breakfast we go further to Kochkor and further to Balyktschy. On the way there we pass the Orto-Tokoy reservoir and the Siberian wild ducks. 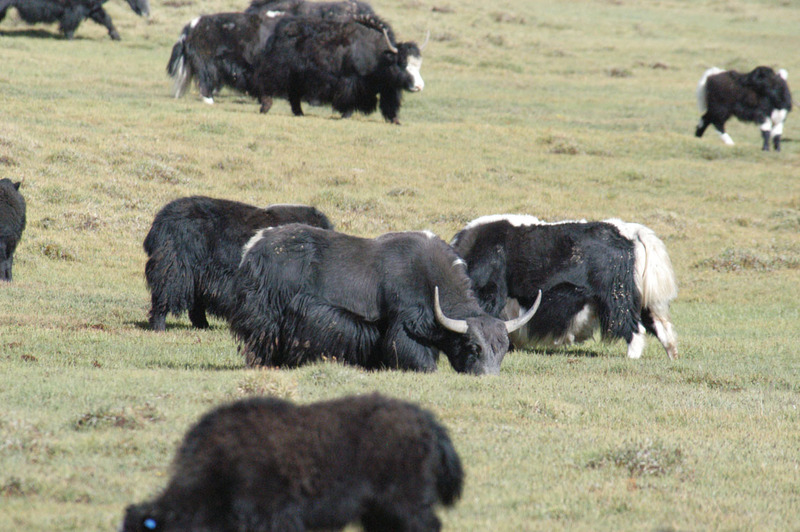 After a brief pause Balyktschy it then moves toward Konortchok Canyons. After a brief pause in Balyktschy it then moves toward to Konortchok Canyons. The next day, everyone is free to explore the area until about 16:00 clock. Then the last stage is taken into attack and moved back to Kyzyl-Tuu. Spend the night in Kyzyl-Tuu will be the last time. The next morning after breakfast, the individual participants back to the airport from where everyone starts on his return trip home. Because of bad weather and possible technical problems (faulty tires, ATV or engine damage due to accidents, etc.) can lead to deviations from the above Itinerary. We ask for your understanding, should one or the other daily routines are not met. 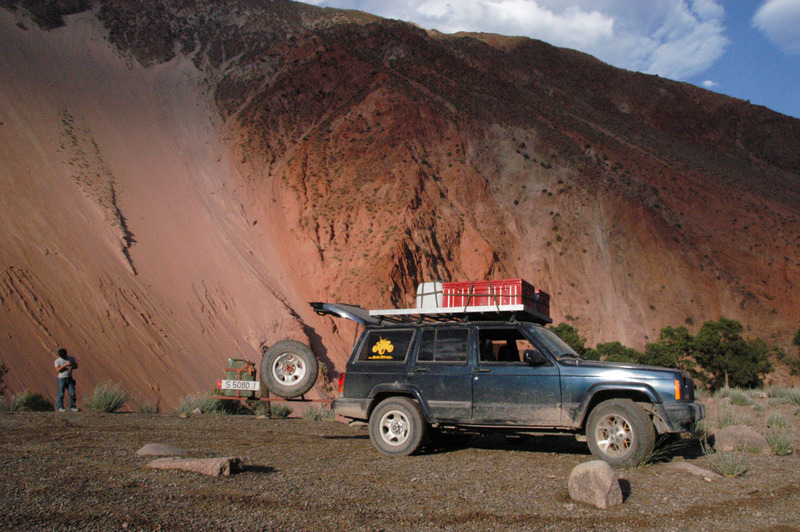 All tours have expeditions character and take place in all weather conditions. The services listed below may differ from the individual tour something. The trip starts and ends in Kyzyl-Tuu or on / from the destination airport. Changes by "force majeure" are possible. 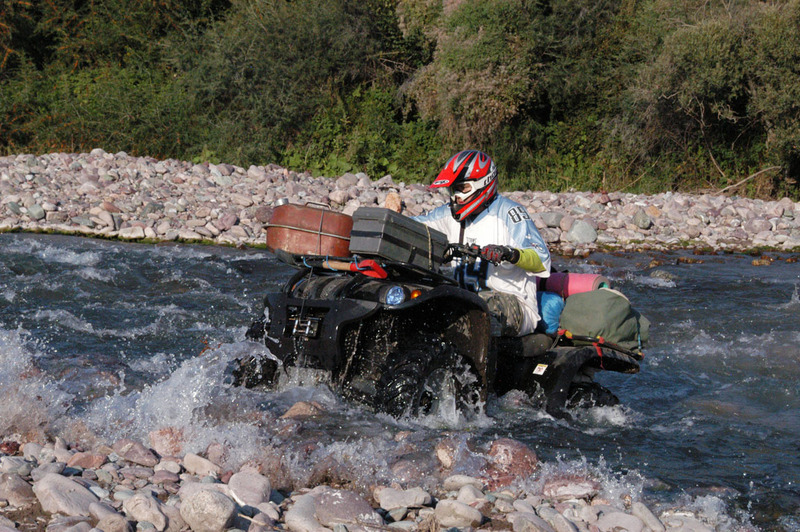 Pro motorcycle or quad is made a radio and a mobile phone available for the duration of the tour. Flight and accommodation by price -list. Hot meals will be issued on a daily basis if necessary. There has items for meeting. Satellite phone is always on safety. The kit corresponds to the Austrian air rescue service. Services Baggage Handling begins and ends at the Manas airport in Bishkek. 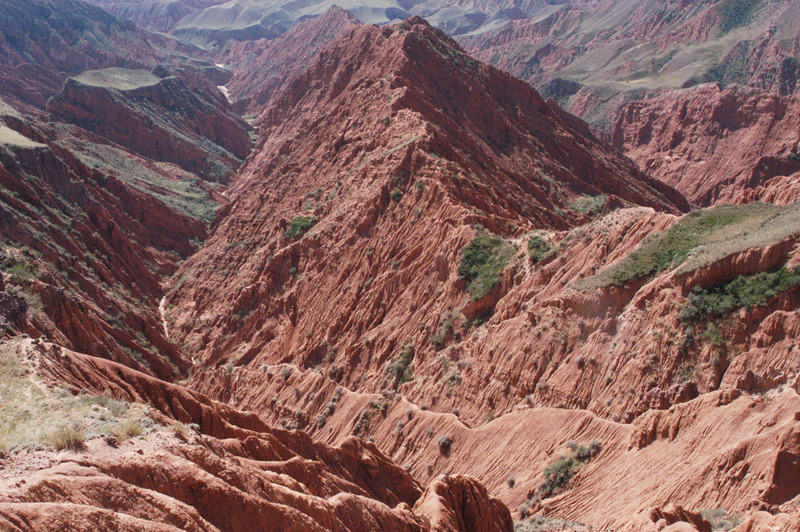 (if you do not need to go further, according to the rules of Kyrgyzstan 0.0. GLOC). Journey to the camping (each participant has its own sleeping bag). Tents will be provided to the services of us. Photo and video materials available at the end of each round. Alcoholic beverages such as vodka, liquor, beer, wine, etc. no visa for a stay up to 60 days. For a stay longer than 60 days a visa is required. For more information, please contact the appropriate for you Embassy of the Kyrgyz Republic. Flight delays, adverse weather conditions or other organizational problems, unforeseen factors may lead to changes in the trip. 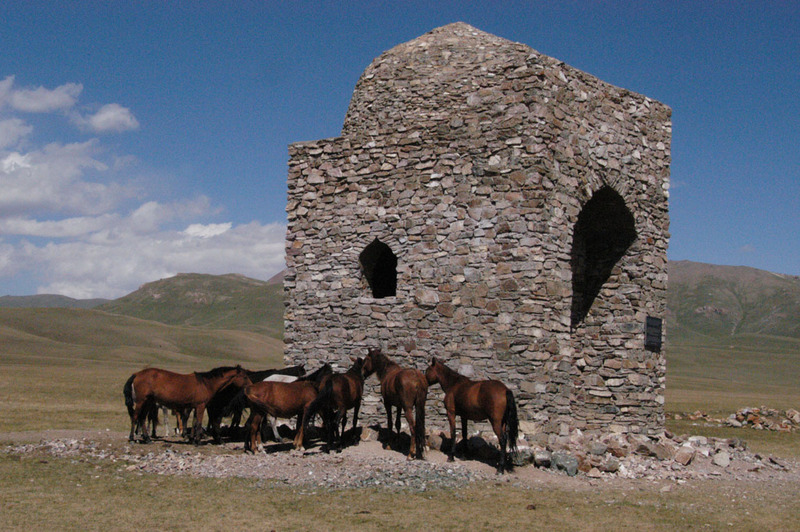 At present, Kyrgyzstan has a relatively small tourist infrastructure and requires that all passengers have the willingness to adapt to the simple relationship and abandon comfort. Please note that holidays may lead to the restoration work or surprising (despite the careful planning and coordination with authorities and tourist offices) to the unexpected closing of attractions. It goes without saying that the purpose of your travel through our agency and reach all points of the program, nevertheless, we can not provide for the faithful execution of this announcement no guarantee. We apologize for any inconvenience. In addition, we explicitly point out that you Accepted participate in the trip at your own risk. In the areas visited, one can distinguish 4 vertical effective climate zones: in the areas of the valley from 500/600 M - M 900/1.000, summers are hot, with average + 20 ° C to +25 ° C (max. 47 ° C when measured by the summer time) increasing altitude, the temperature drops. 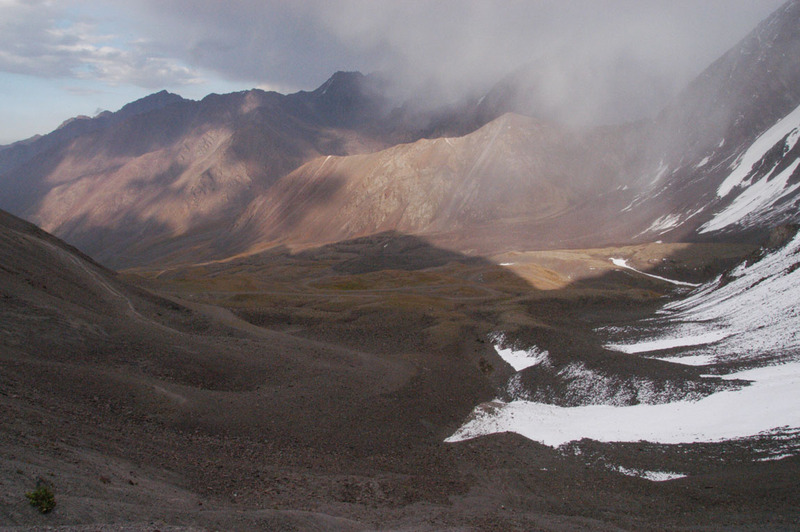 Temperate climate and at altitudes of 900/1.200 m - 2.000/2.200 m, summer is warm, the average annual temperature in July and 18/19 ° C. At altitudes of 2.000/2.200 - 3.000/3.500 m cold summer months, shows the annual average in July, is +11 ° C to +16 ° C. At altitudes of 3500 m and above, the climate is harsh and sometimes cold with frequent precipitation (snow), even at the bottom of this zone, the temperature increase on average no more than 4 ° to 7 ° C.
Precipitations vary from region to region: in the 1st part of our Tracking the changes in climate on average 250-400 mm of precipitation in the southern part of Lake Issyk - Kul 900 mm of rain where we were at the 2 nd stage of the trek. At the beginning and end of the summer rains often. Accordingly, you need a warm outfit. Breathable, warm and waterproof windproof clothing (sweater, jacket, protection from rain) for this trip. Please pay attention to our detailed Price - List of equipment that you will receive after registration.